Originating from Scotland, Highland Dancing is a high energy dance form for people of all ages. Highland dancing is both an art and a sport requiring creativity, flexibility, fitness and stamina. 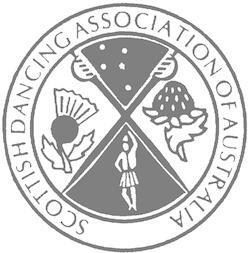 Dancers and their families have a lot of fun and have the opportunity to travel and make friends both throughout Australia and the world.